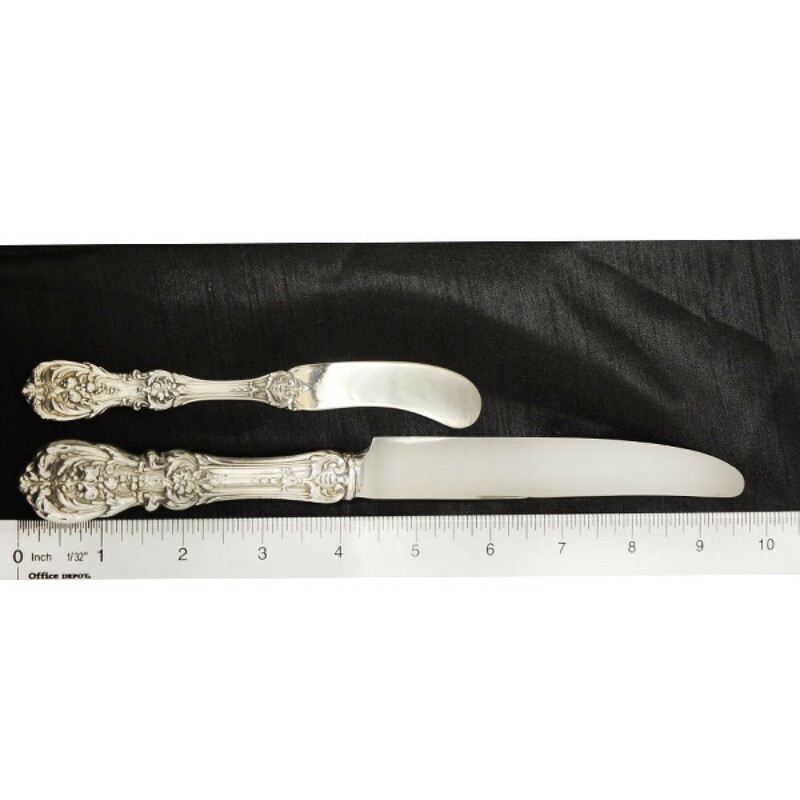 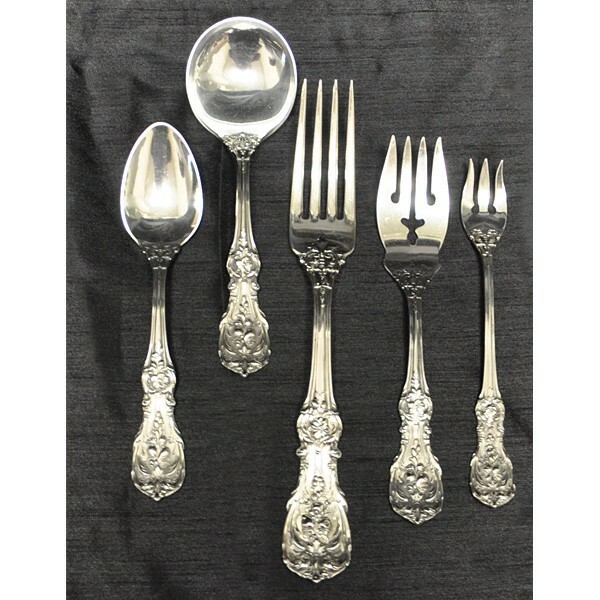 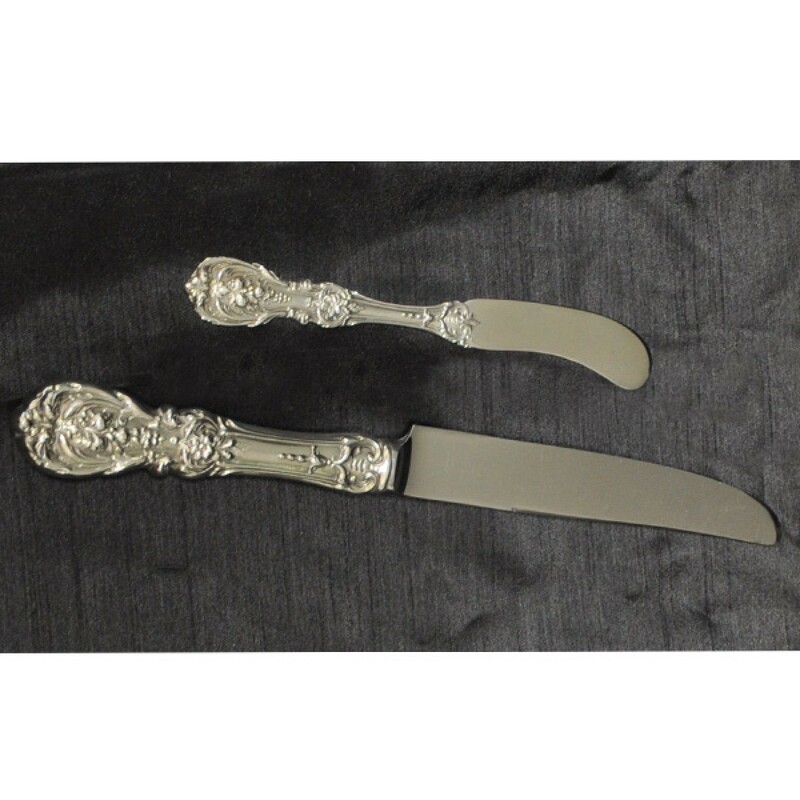 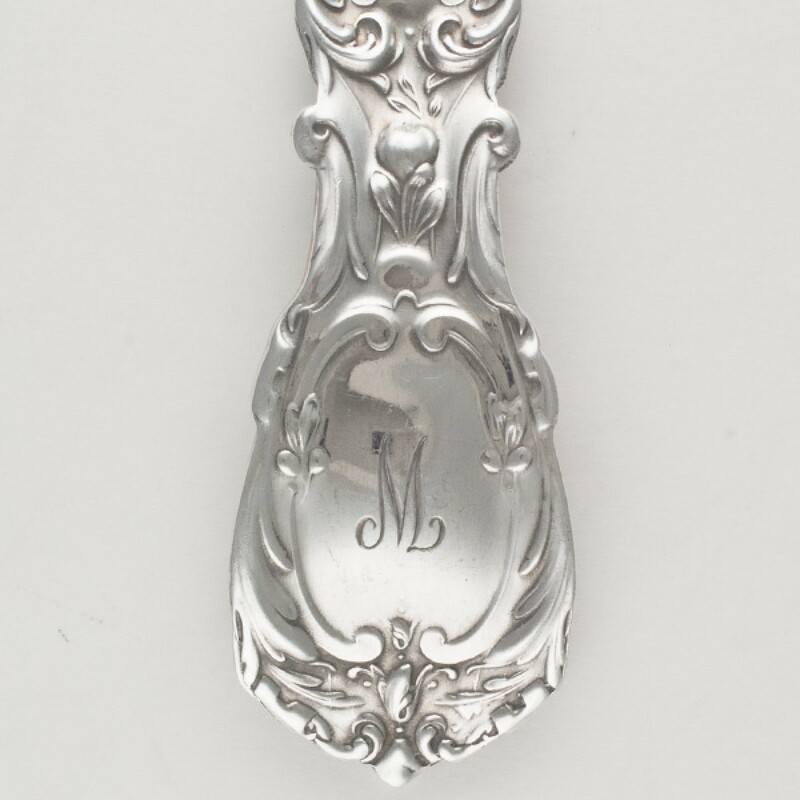 Reed & Barton "Francis I" Sterling Silver Flatware Set. 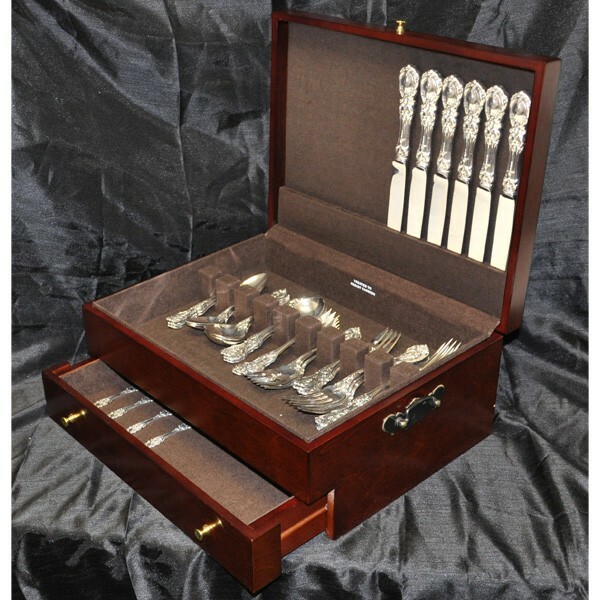 6 pc service for 6 - 39 total pcs. 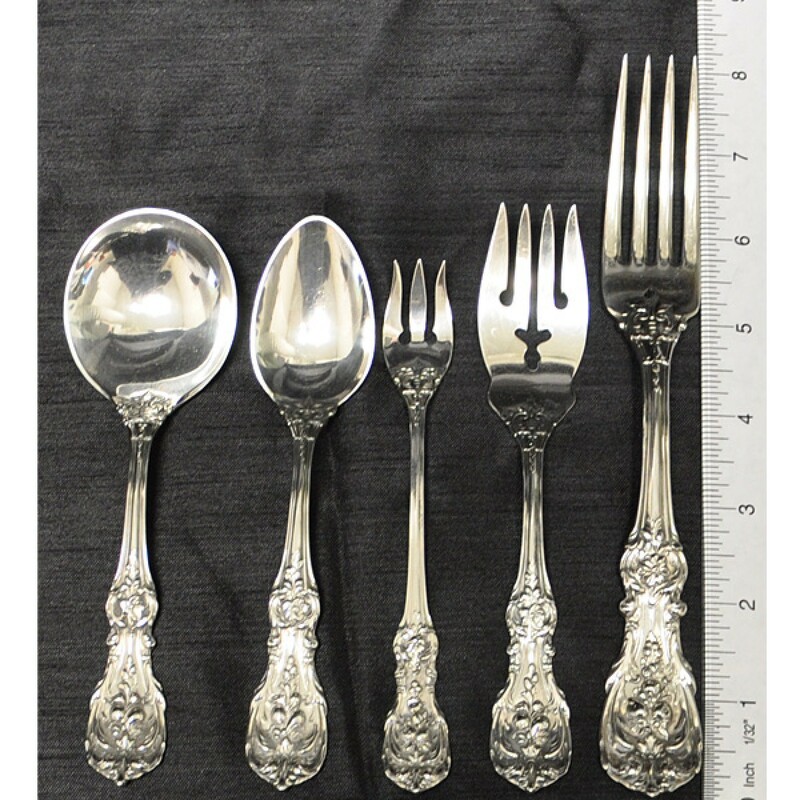 Reed & Barton "Francis I" Sterling Silver Flatware 3 x 6 Place Set with xtra pieces. 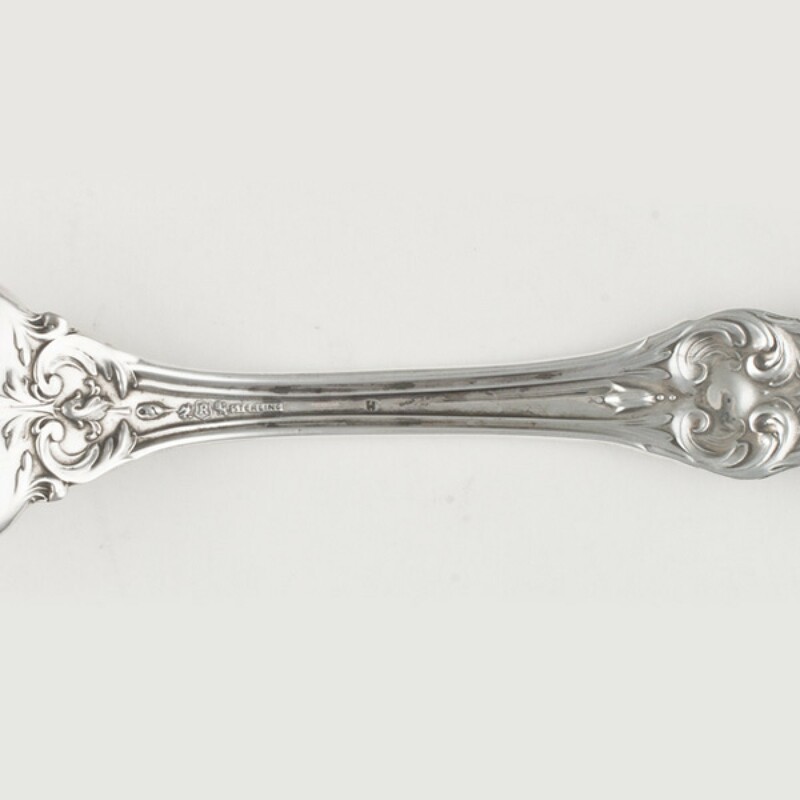 Approx 32. 73 Sterling Oz troy. Total 25 Pieces- Great Completer Set- Mono "W". 6 Dinner Knives (9 7/8") - 6 Dinner Forks (7 7/8")- 6 Salad Forks (6 1/8")- 4 Tea Spoon (6")- 2 Demi Tasse Spoons (4 1/4")- Child Feeding Spoon 5 1/2".